Beautifully maintained home on large lot features 3 bedrooms; a spacious bonus room that can be easily turned into a 4th bedroom; fenced backyard; nice-sized pool with new pump, screened porch; bathrooms remodeled in 2013; porcelain wood-look tile in living room and bedrooms in 2018; newer stainless steel appliances, microwave and dishwasher are brand new! The backyard is perfect to host and gather with friends and family. Schedule your private showing today! Directions:Maitland Avenue to south on Ballard, turn right on Beverly. SchoolsClick map icons below to view information for schools near 505 Beverly Avenue Altamonte Springs, FL 32701. MFRMLS data last updated at April 19, 2019 11:22:40 AM PST. Home for sale at 505 Beverly Avenue Altamonte Springs, FL 32701. 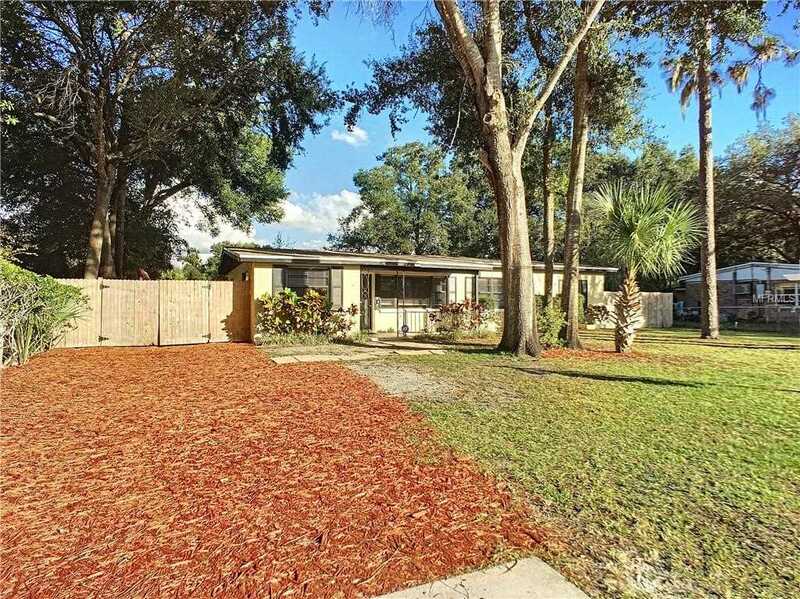 Description: The home at 505 Beverly Avenue Altamonte Springs, FL 32701 with the MLS Number O5745069 is currently listed at $225,000 and has been on the Altamonte Springs market for 162 days. You are viewing the MLS property details of the home for sale at 505 Beverly Avenue Altamonte Springs, FL 32701, which is located in the Walkers Add To Altamonte Spgs subdivision, includes 3 bedrooms and 2 bathrooms, and has approximately 1685 sq.ft. of living area.